Through the blessing of marriage, we learn to love each other as God loves us…wholly, unconditionally, through both difficulty and joy. Gothic in architecture, and over 100 years old, Lake Park is embellished with ornate trim work, vaulted ceilings and wooden trusses. A radiance of soft light cascades through the stained glass windows lining the aisles. This warm glow reflects the caring nature of our church. 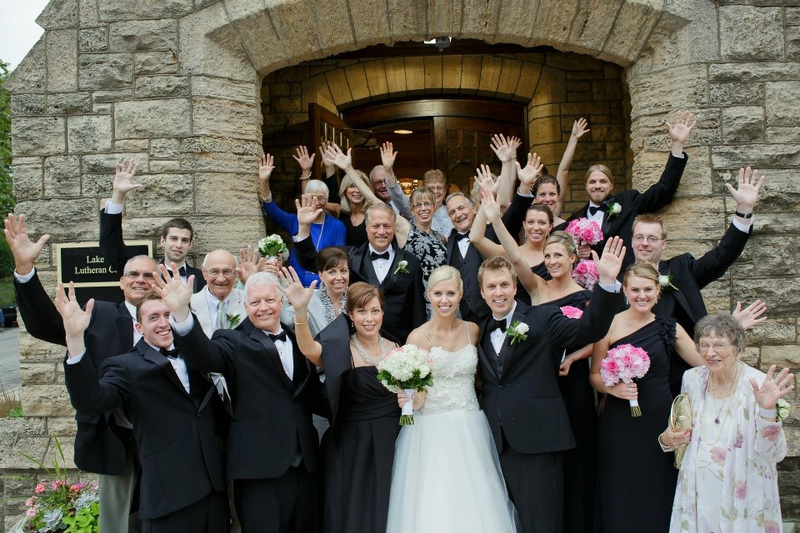 Surrounded by family and friends, Lake Park Lutheran Church is a beautiful place to seek God’s blessing on your union. We welcome of all types of marriage ceremony, and regardless of what you choose, our goal is to assist you in planning a memorable service that reflects your faith, hope and commitment to one another. Entering into marriage or a civil union deserves the greatest and most thoughtful consideration possible. We rejoice at the love God has given you and we want to help you make the most of the gift. In preparation for your wedding day, couples will meet with our pastor during several sessions over coffee or out for dinner. The intent is to deepen relationship. The outcome is a personal and meaningful ceremony (with a quality, personal sermon) and the beginnings of a personal relationship with Lake Park that can help nurture and support your partnership. Premarital planning/counseling sessions before the ceremony are required, but they are not harsh or intimidating (forget the old stereotypes), and most of the time are a lot of fun! 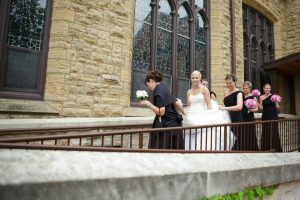 At Lake Park Lutheran, we don’t just help you plan a beautiful and respectful wedding; we help you build the groundwork for a successful,loving lifelong commitment. Our staff is available to help you with specific arrangements. Laurie, our organist, Chris, our guitarist, and Laurie or Jeff, our pianists, are happy to assist you in selecting music that will be an expression of your Christian faith and conveys the reverence of your marriage ceremony. Our musicians are deeply gifted and have expertise in all style and traditions of music. Think Beatles, Bob Dylan, or Bach. Some couples have all! P hotography is permitted (photo or video) during the ceremony providing it is discreet non-flash photography and there is no interference by equipment or operators. Lake Park’s Sanctuary has a seating capacity of 250. 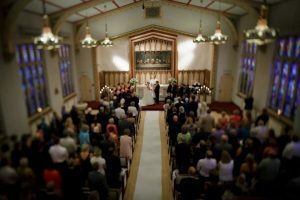 If you are looking for a more intimate space, our Chapel has seating for 50 people. We have both a piano and an organ in both the Sanctuary and the Chapel. The building is wheel-chair accessible with ample street parking. There is additional parking in the public parking lot located half a block away and a parking structure within two blocks of the church. Couples interested in becoming members are encouraged to visit Lake Park to discover the strength, support, encouragement and inspiration within. We invite you to grow with us, share your talents with us, and become a part of our church community.